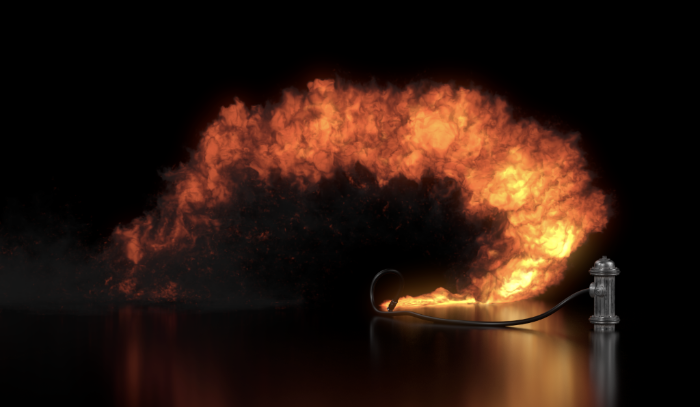 Houdini Pyro is part of the Houdini software that SideFX offers. In about 24 hours, Jeff “Old School” Wagner takes you through intermediate-level tips and tricks in Houdini Pyro. The Webinar will be held online on Tuesday, July 11, 2017. The time will be from 10:00 AM – 12:00 PM MDT. Registration is Free! Sign up here. So, it’s basically a free tutorial for you to learn how to use a little bit of Houdini. And if you haven’t used Houdini, this will be your chance to get to know the software. Who knows; maybe it’s just what you’ve been waiting for to finish your game!